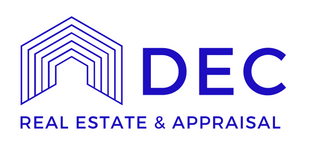 Dec Real Estate and Appraisal provides commercial real estate appraisal services throughout North Carolina specializing in the Triangle area. We’re North Carolina State Certified Appraisers and Designated Members of the Appraisal Institute, making us certified to provide appraisal services to brokers, buyers, lenders, and more! We have been appraising residential and commercial real estate since 2000 with an expertise in Wake County. At Dec Real Estate and Appraisal we know how important it is to know what your properties are worth so you can make the best informed decision before a sale. We are happy to work with you to help facilitate an informed recommendation that will be best for your next steps. With our knowledge and expertise of the Triangle region and beyond, we promise the most accurate, timely, and professional real estate appraisal service. 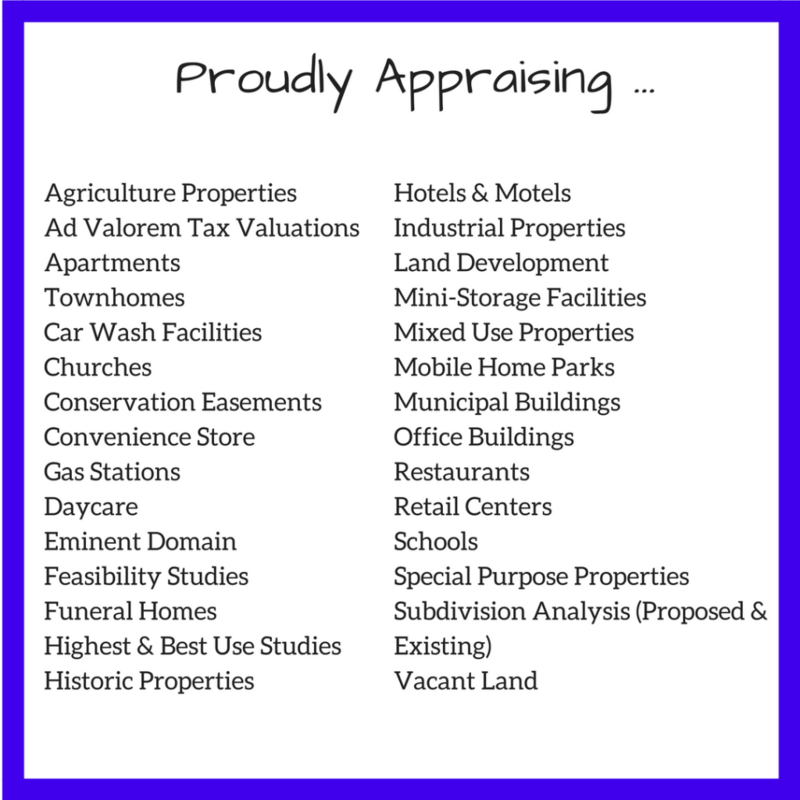 Let us help you appraise your property! We are proud to serve a wide coverage area throughout the Triangle, North Carolina and beyond based on assignment. Please contact us by phone: 919-601-1383 or by email: artdec@nc.rr.com.